The goalkeeper faces a two-match ban after being hit with an SFA notice of complaint. Rangers goalkeeper Allan McGregor has been charged with serious foul play by the Scottish FA for his challenge on Aberdeen midfielder Lewis Ferguson. The shot-stopper caught Ferguson on the shin as he smothered a through ball during the Light Blues' 4-2 win at Pittodrie. Three former refs came to a unanimous decision a red card offence could have been missed and McGregor has now been hit with a notice of complaint over the challenge. 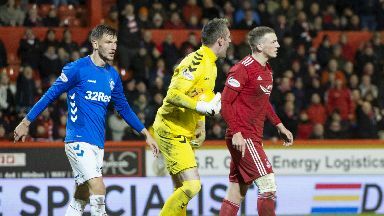 Should Rangers contest the ban, the incident will be reviewed against the following criteria which the Scottish FA deem an act of serious foul play: "the level of excessive force used was very high; and/or there was malice used in making the challenge and/or that there was an intent to injure; and/or the level of endangerment of safety was very high; and/or significant injury occurred as a consequence of the challenge." Rangers assistant Gary McAllister said earlier on Friday he didn't expect the Scotland keeper to be cited as he was looking to protect himself from injury. Asked whether McGregor should be cited, he said: "Not for me, I've seen it back. 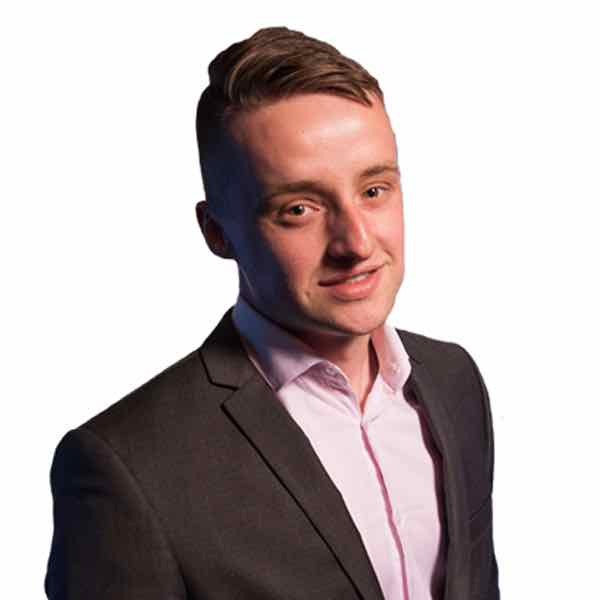 "I just see Allan McGregor getting into a position to make the save and then he tucks himself up into a ball to prevent himself from being hurt." Rangers' appeal against Alfredo Morelos' red card from the same match will be heard at Hampden on Friday evening.